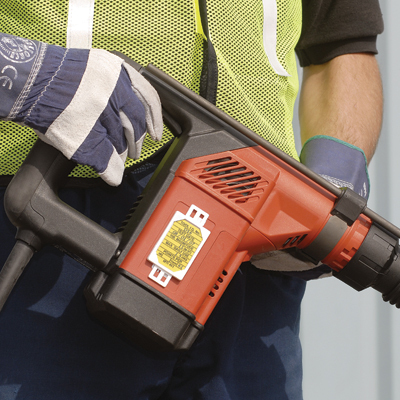 Protect your employees from hand-arm vibration and excessive noise with clear communication. Use HAV inspection tags for all necessary equiupment. 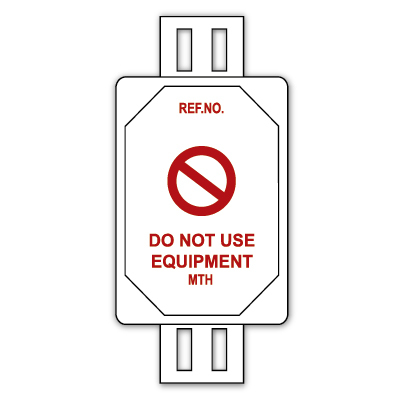 Our complete range of inspection tagging allows important information to be clearly displayed at the point of use. 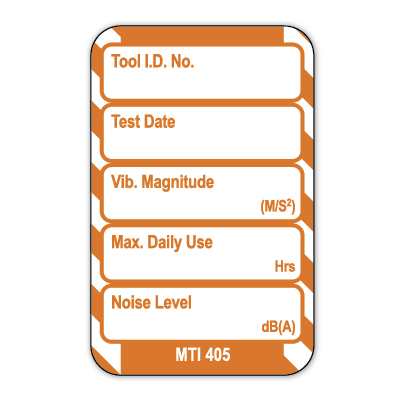 Need help selecting vibration control equipment tags? See our Vibration Control Inspection Guide.